Meet the winners of the 2017 CRN Impact Awards! 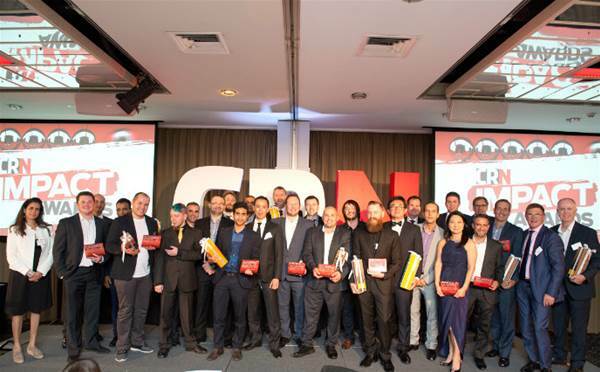 The winners of the inaugural CRN Impact Awards were revealed on Thursday night in Sydney, recognizing IT providers for leading technology projects that delivered real benefits for Australian customers. Vibrato was joined by two Highly Commended projects in the tightly fought category, with judges praising both Mexia's project with Bendigo Health as well as Versent's work with Service NSW.